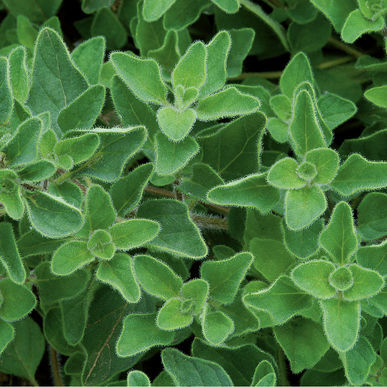 A true Greek oregano. Strong oregano aroma and flavor; great for pizza and Italian cooking. Characteristic dark-green leaves with white flowers. 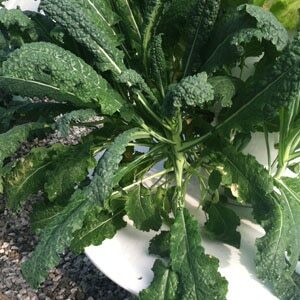 HARVEST:Harvest entire stems just as plants are coming into bloom, cutting about 2″ above the base of the plant. An established planting can be cut back two to six times during the growing season.